The Eurobursar Hello Games it again breaks the silence that now distinguishes it to announce Beyond, the next big expansion No Man's Sky. In their release the developers do not unbutton themselves too much but focus attention on the appearance multiplayer, great lack criticized since the unlucky beginning of the title. Another point they seem to want to highlight is the fact that the expansion will be completely free and without any kind of micro transaction. No Man's Sky Beyond will be released during the summer for Xbox One, PlayStation 4 e PC. The information is still little but Hello Games promises to provide more details in the coming weeks. 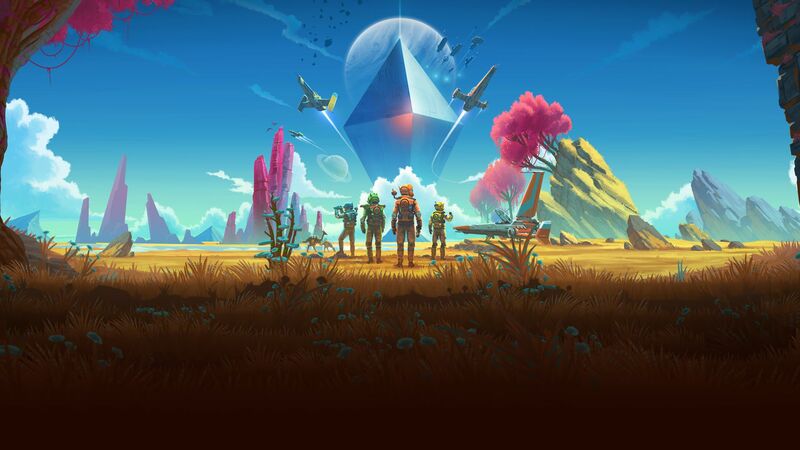 We just have to wait to know the future of No Man's Sky.